The specialist in glass packaging! 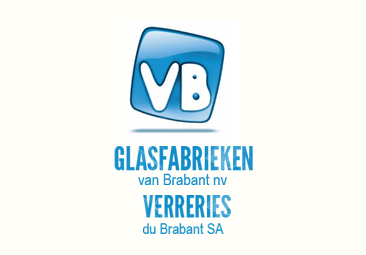 Glasfabrieken van Brabant has been in the glass business since 1959. After many years of manufacturing experience, "Glasfabrieken van Brabant" became a glass trader and now operates from Ghent as a partner for international glass-makers. Our logistics centre is also managed from Ghent. Management of the company has long been in the capable hands of Pascal Van Styvendael and Geert Ferket. Likewise, the expertise and hard work of our highly-motivated workforce are a further guarantee of our continued success. We know all there is to know about bottles and jars and our workmanship is highly valued by breweries and foodstuff manufacturers both in Belgium and abroad. In addition to our standard range, we can also provide an unlimited number of possible solutions to help you find exactly the right bottle or glass packaging for your product. We would also be very happy to develop new glass packaging customized to meet special requirements.